Unlimited bacon and craft beer. Surely there’s something better…but we don’t know what it is. 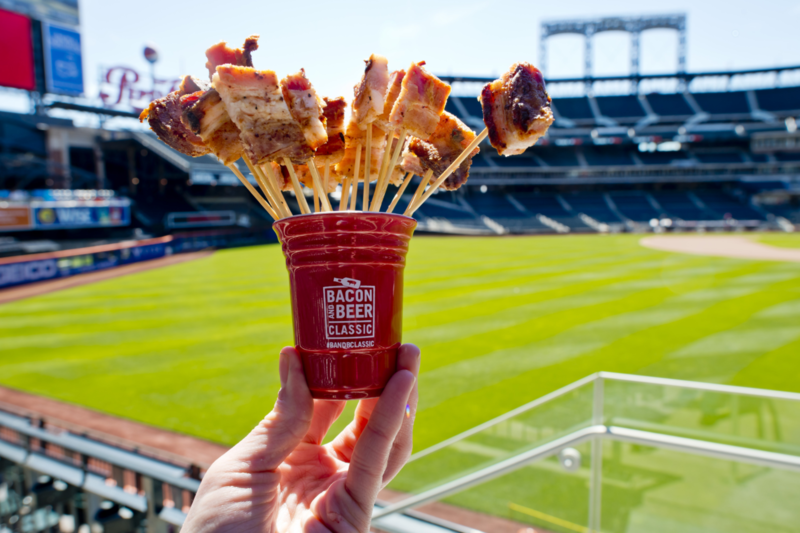 100+ craft beers from regional breweries will be available side by side with 50+ bacon-infused dishes from some of our favorite NYC restaurants and chefs. Plus: giant Jenga, a bungee run, a bacon-eating contest, and more! All-you-can-eat tickets start at just $69, plus taxes and fees. Let’s bring home the bacon.